Starting 1 March 2012, new gauges will ship with LED bulbs. I’m looking for a direct source for these too, so I can sell them at a lower price point. At the moment, I am able to include these LED bulbs without raising the gauge price. I want to keep it that way! 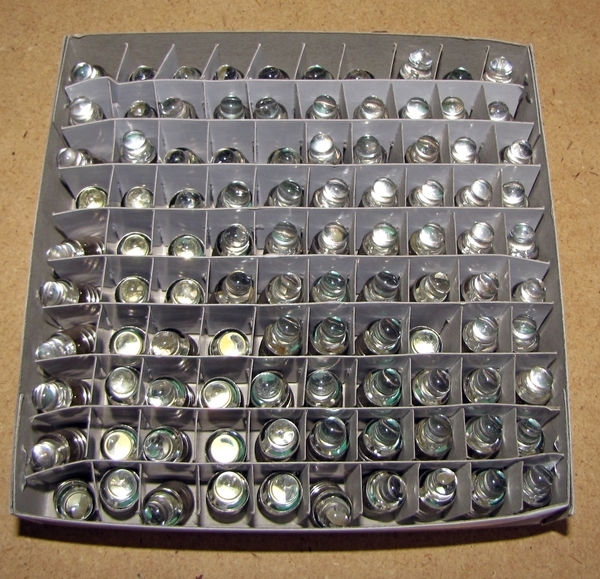 This entry was posted in Uncategorized and tagged LED bulbs, upgrade on 2 March 2012 by Elenor.